What is the Hisense M5500? 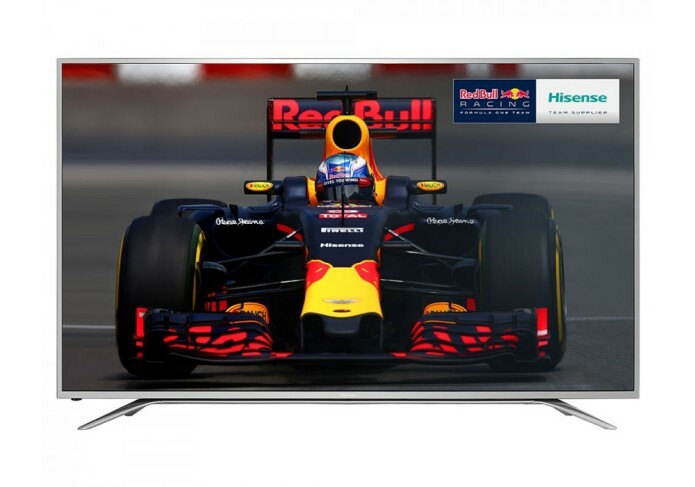 The Hisense M5500 is the latest budget TV from the Chinese manufacturer and as with their previous models it appears to offer an almost unbelievable combination of features and value. The H65M550is a 65-inch Ultra HD 4K TV with support for High Dynamic Range(HDR) and Smart TV but it only costs £799/$1198 as at the time of writing (October 2016). Yes you read that price correctly – £799/$1198! So if the M5500 can deliver a decent performance, it will quite simply be the bargain of the year. We have been here before of course and last year’s 55K321 and 65XT910 both offered exceptional value but struggled in key areas such as colour accuracy. Let’s put the 65M5500 through its paces and see if it really is the bargain that it appears to be on paper. Note: Along with the H65M5500, Hisense have also released theHE65K5510 for the same price but as far as we can tell both TVs are identical in terms of specifications and the only difference appears to be that the K5510 is styled in black rather than silver.